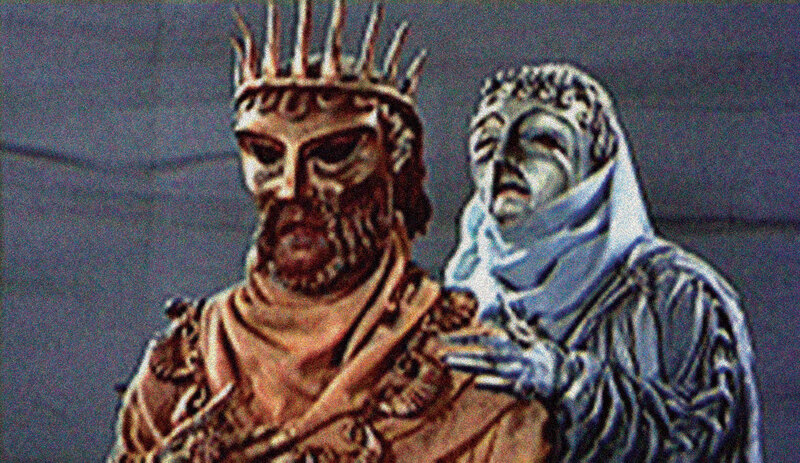 In this three-part series, I dissect the Oedipus Complex and define its many forms, such as the Nice-Guy Syndrome (NGS). I discuss how the exclusion and repression of the Shadow-Self is the cause Male Repression and male rage. This is a complete mental-download, please listen to it – you won’t regret it!